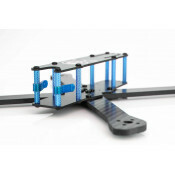 Multi-rotors are a perfect platform for First Person Flying ( FPV) and Aerial Photography so if your planning on FPV racing or making a video for you tube we have your needs covered. 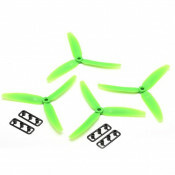 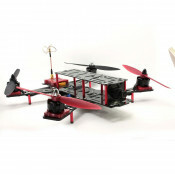 DYS XM10A Multirotor 1-3S Ultra Light E.S.C. 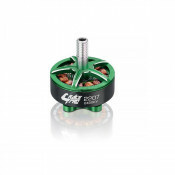 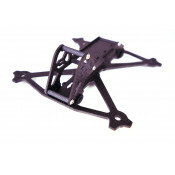 Speed Controller for High KV motors Item No: XM0..
DYS XM20A V2 Multirotor 3-4S Ultra Light E.S.C. 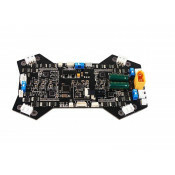 Speed Controller for High KV motorsItem No. 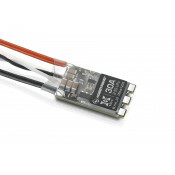 : X..
DYS XM30A Multirotor 3-6S Ultra Light E.S.C. 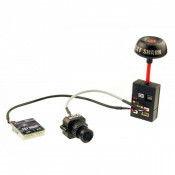 Speed Controller for High KV motorsItem No. 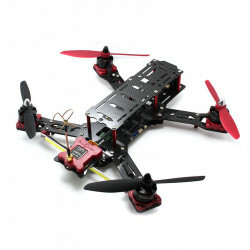 : XM30..
DYS XSD 30A V2 3-5S ESC BLHeli_S XSD30A V2Description:Brand: DYSItem name: XSD 30A 3-5S ESC V2 BLHel..
Emax Hawk 5 FPV Racing Drone w/ Frsky XM+ Receiver (BTF)The Emax Hawk 5 is the next generation of ra..
Emax MT2808 850kv Multicopter motor CWThe Emax MT2808 850kv Multicopter motor is a high quality..